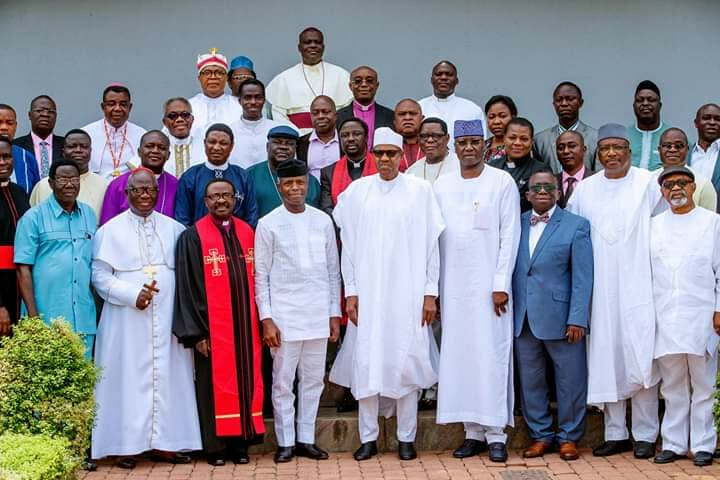 Former Minister, Femi Fani-Kayode has describe the congratulatory visit of the leaders of Christian Association of Nigeria (CAN) to President Buhari over his re-election as a moment of shame and betrayal. ...that has imprisoned and slaughtered his perceived enemies and that has orchestrated and effected the biggest rigging exercise in the history of our nation. Attempting to encourage and legitimise such a tyrant and giving him a stamp of approval makes absolutely no sense to me.